Tuesday, March 05, 2019: Took that recent spurt of somewhat decent weather to travel the Island, north and south. Photo crazy, per usual. I also got in some good digs on the mainland, hitting some 1890s bottles at a site I was sure I had cleaned out. I’ll put up some pics when I clean the bottles up a bit. Further below is my foray into photoing natural art, compliments of a quite odd washup of black sand along much of the Holgate Beach, refuge zone. It’s weird – and still showing as of today, along the berm nearest the ocean. It goes on for maybe two miles. I haven’t had time to put my geology training to good use by microscopically examining the black sand for its composition. It is most likely sediment from broken down metamorphic rock. Since we’re far from any such minerals, it would be related to Ice Age glacial scarping, as glaciers grind along, tearing material from metamorphic zones, most commonly granite in nature. It is transported as subglacial sediment. Sediment transported by glacial action is called moraine. Our region is famed for the related glacial gravel, deposited icy eons ago. If this black sand is moraine, its light weight (specific gravity) would suggest biotite, known as black mica, as a prime component. That’s an easy ID, though the biotite group can be highly complex, as its common formula suggests: K(Mg,Fe2+3)(Al,Fe3+)Si3O10(OH,F)2. Potassium, iron, aluminum, silicon, fluorine … all in a hydroxide mix. My microscope isn’t strong enough to see those individual atoms. Another less likely possibility for the black sand is the breaking down of groin stones along LBI. Unfortunately, it would be impossible to distinguish between moraine micas and that eroded from in situ granite jetty/groin stone, which hale from the same area the glacial moraine originated. By the by, in the naturopathic realm, black mica is almost holy. Ironically, it is often ground down into a fine material for topical applications. If Holgate's black sand is rich in biotite, it might be valuable. Once again, how am I not a billionaire by now? Below are a slew of black sand artsy photos I took with my cellphone, which can take exceptional shots in the distance I was taking the pics. Below: NJ happenstancely shows in white sand. Below: Small-headed -- and very angry -- porcupine, eating a treat. Below: Beach being battered by constant waves. Come on, you have to see that. WHEW… NO WORRIES THEN: Dipping into the super-fun read “Tuckerton: A Newspaper History, 1852 – 1917”, complied and edited by Steven Dodson (and available at tuckertonhistoricalsociety.org), I came across these worldly fish findings, i.e. “the general law,” from the scientists of the distant day. Science is never wrong, right? Note the “climate change” angle. The capital lettering was part of the New Jersey Courier write-up. April 2, 1908 – INVESTIGATING SCIENTISTS PROVE MAN CANT AFFECT SEAFISH SUPPLY/ MANY YEARS STUDY IN NORTH SEA, LEADS LEARNED MEN TO EXPRESS THIS OPINION in view of the long continued discussion in New Jersey, based on the belief held by many sportsmen that the fishes of the north Atlantic are being depleted by the ocean fisheries, particularly by the pounds, the following statement is of peculiar interest. The North Sea is fished as no other body of sea has ever been; yet the report of the scientists after years of study is that the fisheries have no appreciable effect upon the number of fish left. The general law was deduced from the astonishing wandering of many fish species that they can never be seriously affected by merely local conditions. The observers believe they have proved that the growth and productiveness offish is a subject to such a mighty natural influences, such as climatic changes in the various regions which they frequent, that they may be regarded as independent of the interference of the fisheries of man. It is certain that man has considerably reduced the number of plaice, haddock, cod in some waters, but not to such an extent as to have more than a temporary effect. Be ready when the season arrives! Arapaima/Picaru from down Amazon way ... "A recent survey of fishing communities in the state of Amazonas, Brazil, found that the arapaima is already extinct in some parts of the Amazon basin." Well hi everyone out there. Just wanted to let you know that ReClamtheBay is alive and well and our members are as anxious as you are for Spring to get here. We are gearing up to get our upwellers set for the arrival of our “baby” clams and oysters later this Spring. As a side note we are also searching for a used pontoon boat to help us with our work in the bays. If you know of anyone with a pontoon that is For Sale at a reasonable cost please respond. 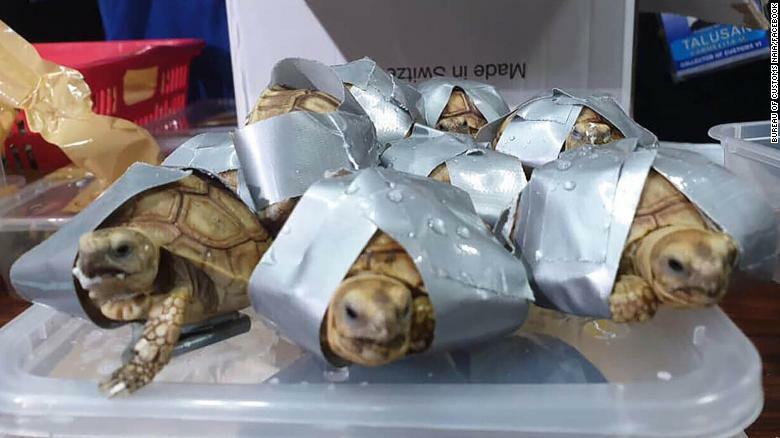 (CNN) More than 1,500 live exotic turtles have been found wrapped in duct tape and packed into suitcases at an airport in the Philippines. The animals, which had a total worth of 4.5 million Philippine pesos ($87,000), were probably set to be sold, the country's Bureau of Customs agency said in a Facebook post. 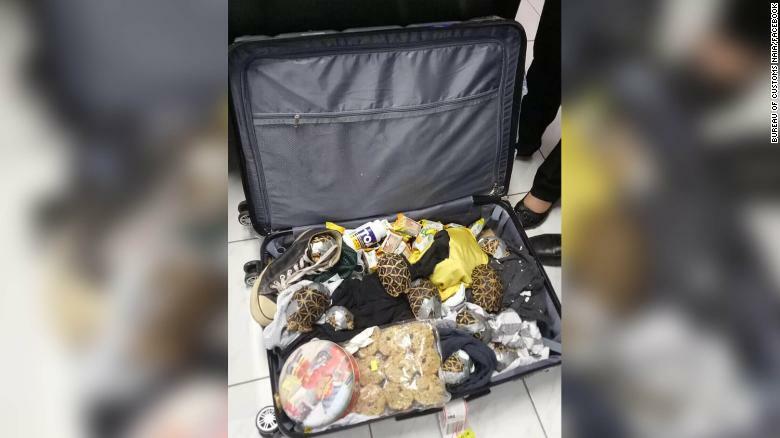 They had been smuggled onto a flight from Hong Kong, and were found in four unclaimed pieces of luggage at Manila's Ninoy Aquino International Airport. 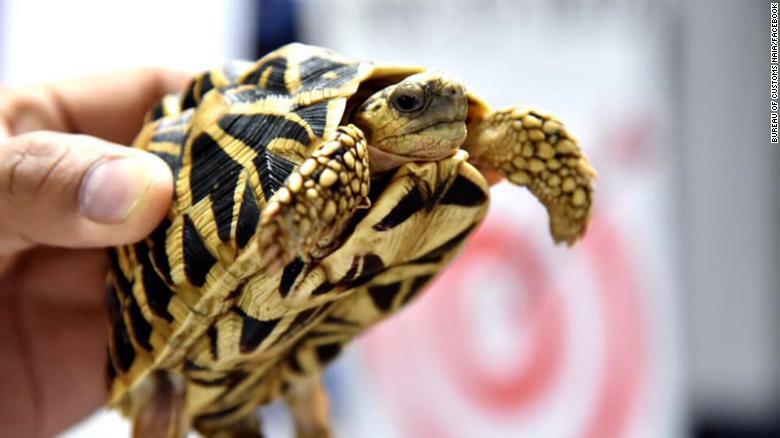 Three of the species discovered -- the star, redfoot and African spurred tortoises -- are classified as vulnerable by the International Union for Conservation of Nature (IUCN) but are frequently sold as part of the illegal exotic pet trade. "The passenger may have been informed of the vigilance of Bureau of Customs against illegal wildlife trade and its penalties," the Philippine Bureau of Customs agency said, explaining why the luggage might have been abandoned. "Earlier this year, 63 Iguanas, Chameleon and Bearded Dragons were also intercepted through the efforts of vigilant frontliners and operatives of Customs," the agency added. This past January the USDA forecasted that shoppers should expect to see prices at the grocery store increase 1% to 2%. 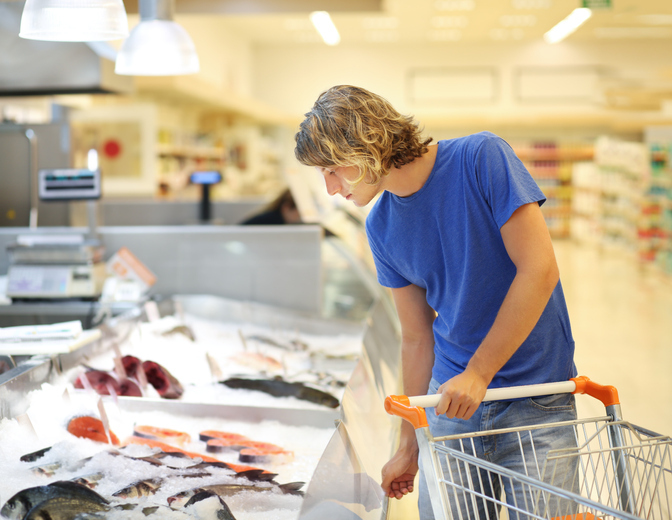 Looking at fish and seafood specifically, the USDA forecasted that prices should increase 0.25% to 1.25%. But how much have they increased over the past 10 years? According to a new report from USA Today, frozen fish and seafood has increased a whopping 24.7% over 10 years. USA Today reports that American shoppers on average pay 19.1% more on grocery items than they did 10 years ago. And while inflation is always a factor, the news outlet reports that the inflation rate over that same time period was just 16.4%. There are multiple food items that have driven up the cost of grocery bills – from rice, pasta and cornmeal, to brad, canned fruits and pet food. And, as mentioned above, frozen fish and seafood. The United States imports 94% of seafood consumed. USA Today reports that the increase in price likely stems from “rising demand for fish worldwide, particularly in China.” And with the imposed tariffs on goods from China, U.S. consumers are likely to be feeling the effects now more than ever. One evening in 1943, while trying to concentrate on my homework, I overhead my father tell my mother that a Coast Guardsman had pulled a body out of the surf; when he grabbed one of the hands to haul it to shore, the skin peeled off like a formal evening glove. Suddenly I understood the significance of the gloves, sailor caps, and uniform fragments my brother and I had picked up at the high tide line. The conflict across the ocean had reached the beaches of Harvey Cedars, the small town where I lived. By June of 1942, just six months after our entry into the war, the Battle of the Atlantic was being fought within sight of the island. German submarines attacked shipping, and the white, sandy beach lay covered with a thick coat of black, gummy oil from torpedoed tankers. Forty U-boats prowled the Eastern Seaboard that month alone, sinking an average of three ships a day. Shipwrecked sailors were brought ashore, and even today the smell of kerosene recalls the time I went with my father to the Loveladies Coast Guard barracks, and saw townswomen painstakingly scrape and wipe the oil-covered bodies of rescued seamen. My five-year-old brother, Michael, and I later used the same kerosene-and-soap technique on a stranded, oil-matted wild duck. The beach was patrolled by soldiers on horseback, or with Doberman pinschers and German shepherds, which wore booties to protect their feet from the tar. That sand was my playground, and the threat of those ferocious, snarling animals left me with a fear of dogs I’ve never overcome. I had trouble understanding why we were using German dogs to capture German soldiers. My mother, whose father had emigrated from Prussia, explained that the Nazis were our enemies and not all Germans were Nazis. She cried as she tried to explain, but the political distinction was lost on me. Dinner always ended at 6:45, when we listened to Lowell Thomas’s news broadcast. My mother had worked for him, and this time was sacrosanct; when he went on the air we were not allowed to interrupt. We followed the war’s progress on a large world map tacked to the wall. My father, a Marine in World War I, had fought on some of the same battlegrounds. He taught my brother and me to present arms using a stick for a rifle, and we sang the Marines Hymn and the Air Corps song, “Off we go into the wild blue yonder... .” (At first I thought a “yonder” was a type of plane.) I carved models of Spitfires, Zeroes, Messerschmidts, B-17 bombers, and my favorite, the twin-fuselage P-38. They hung on strings from my bedroom ceiling, and I fought many an air battle of the imagination. As for all Americans, our food was rationed. My mother tore butter, sugar, coffee, and meat coupons from our ration books, and I planted my own Victory Garden. Slivers of soap melded together in a jar on the kitchen counter, and we used the slimy mass to wash dishes. My mother covered the windows on the east side of the house with black oilcloth blinds, and my father had to paint black eyelids on his 1939 Dodge pickup truck’s headlights for those times when the gas ration was sufficient for night driving. Barnegat Lighthouse was blacked out on its seaward side. That first wartime winter, our parents turned a serious concern into a game: what to do in case of an air raid. Blimps patrolled overhead, going back and forth to Lakehurst Naval Air Station (one crashed a few miles north of Barnegat Inlet). Navy planes flew just offshore, and once a plane ran out of gas and landed on the beach. The Civil Defense directed air raid drills. When the siren let out its terrifying screech, we were to set the radio dial to 650, close the curtains, and turn out all lights. We two children had cushions under the big dining room table and kept a picture book, flashlight, and Milky Way on the crossbar. Michael liked making a game of all this, but I wanted to know what to do if a bomb hit the house, or if paratroopers landed, or if a U-boat came up and shot at us. Would we really be safe under the table? Would the German soldiers kill us if my mother spoke to them in German? When V-mail from my grown-up cousin George confirmed his part in the invasion of Italy, Michael and I created our own Anzio beachhead on the little bay beach next to our house. We took turns being either George and the liberators landing in the rowboat, or the soon-to-be-defeated Italians and Germans entrenched on the beach behind the bayberry bushes. A photograph of my Navy cousin Bobby in front of his Guam foxhole sent us into the dunes, digging our own foxholes and attacking and counterattacking. We strafed and sprayed bullets with our fingers, screaming out the staccato rat-a-tat of a machine gun. I discovered Daddy’s World War I gas mask in the attic, but my mother forbade my wearing it; she said it would upset my father. After futile attempts to stop them she bore our war games, suffering their inevitability -- but she allowed no gunplay in the house. Eventually George’s march across North Africa and up the Italian boot was lined on the map in red, and Bobby’s advance from one South Pacific island to another in blue. My awareness of global relationships intensified. Beachcombing yielded an abundance of artifacts: a deflated rubber raft, life jackets stamped “USN,” tins of pure water, C-rations, K-rations, tins of biscuits and pithy, tasteless chocolate, and “yellow-bombs,” the name we gave to the three-inch, tubular, sealed-glass vials containing a yellow powder that purified water. The vials made a small but satisfying explosion when thrown vigorously onto the street, leaving a white smear on the black macadam. There were larger finds as well. When the newly installed radar on a blimp misread a whale for a submarine, depth charges were dropped and huge chunks of blubber washed onto the beach. We used the gelatinous flesh as trampolines; a lightweight child could bounce up and down without breaking through. The most exciting find, though, was a 12-foot rope ladder that my father trucked home. It hung suspended from a friend’s bedroom window until after the war, long after we lost interest in climbing in and out of his room. The war ended and I entered adolescence, leaving behind the tomboy who carved warplanes, reveled in loud war games, and threw mud bombs from the top of a tanker’s tar-stained rope ladder. I went inland to school, and when I talked about these experiences my classmates gave me blank, almost disbelieving stares. But I know now that World War II sniping at my beach shaped my view of the world; it gave me a deeply understood awareness of how a global event could affect the lives of people everywhere -- even on a sliver of island off the New Jersey coast. The frequency of ocean heat waves has surged more than 50 per cent since the early 20th century in a threat to fish, corals and other marine life stoked by global warming, an international study shows. Abrupt local spikes in temperatures, far less researched than heat waves on land, add to pressures on marine life such as over-fishing and plastic pollution, they wrote in the journal Nature Climate Change, published on Monday. Around the world's oceans, the number of days of marine heat waves per year rose 54 per cent in the period 1987-2016 from 1925-54, according to the scientists in Britain, Australia, Canada, New Zealand, Japan, Spain and the United States. "Extreme temperature events may be one of the most important stresses on the oceans in coming decades," lead author Dan Smale of the Marine Biological Association of the United Kingdom told Reuters. "Whether it's seaweeds or corals, fish, seabirds or mammals, you can detect the adverse effects of marine heat waves," he said. Many tropical corals have suffered from harmful "bleachings" in recent years. The scientists said marine heat waves were "emerging as forceful agents of disturbance" that could "restructure entire marine ecosystems", disrupting livelihoods and food supplies for millions of people. 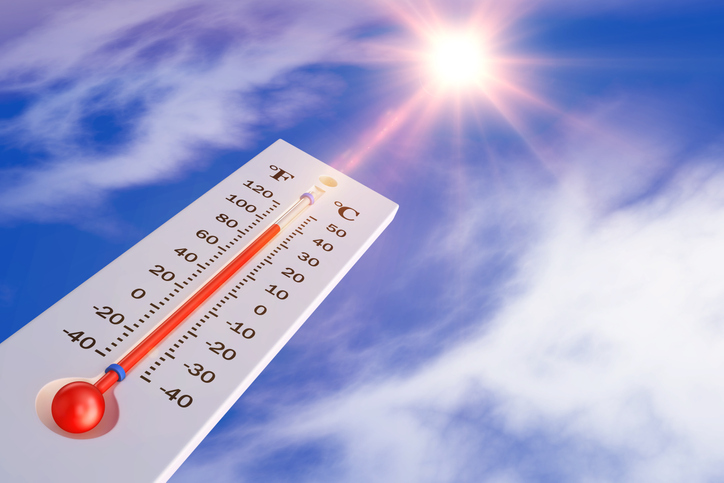 Heat waves often have natural causes but the report said "there is growing confidence that the observed intensification is due to human activities", led by the burning of fossil fuels. "Multiple regions in the Pacific, Atlantic and Indian Oceans are particularly vulnerable to marine heat wave intensification," they wrote. 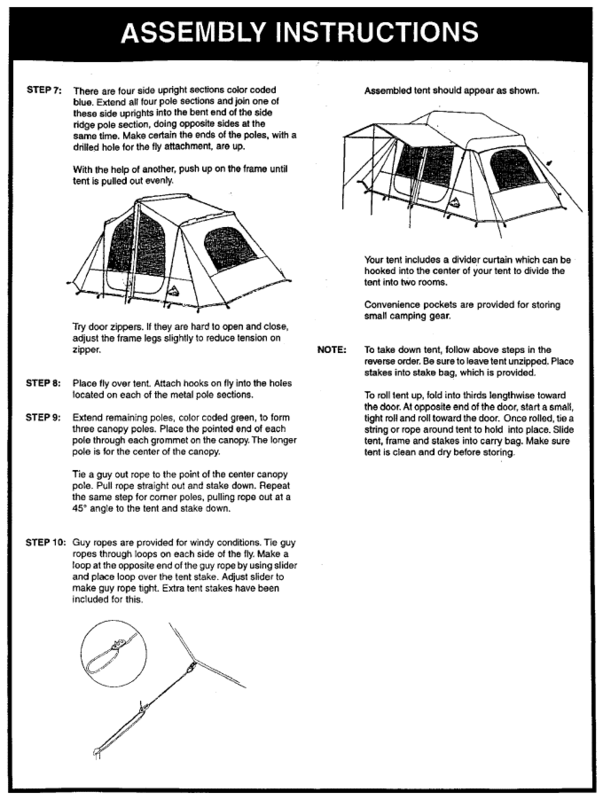 - The Destination, when it left port, was overloaded and did not meet minimum stability standards required by a federal regulation. - The captain set out in freezing spray with a fatigued crew that failed to remove a heavy buildup of ice on the hull and gear. - A hatch was believed to have been left open, which would have allowed rapid flooding when calamity struck after 6 a.m., after the boat left the lee of an island and encountered rough seas. 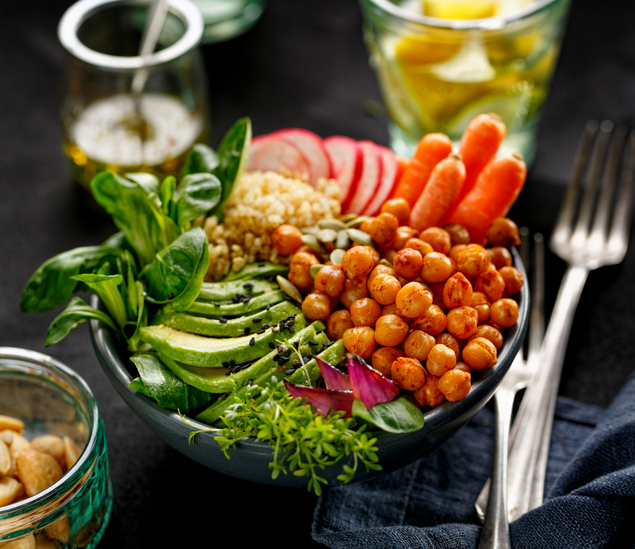 For those unfamiliar with the terms “semivegetarian” or “flexitarian,” it’s a diet that is mainly plant-based, but with the occasional inclusion of meat.